Pope Francis on January 20, 2019, reflected on the first of Jesus’ miracles: changing water into wine at the wedding in Cana. 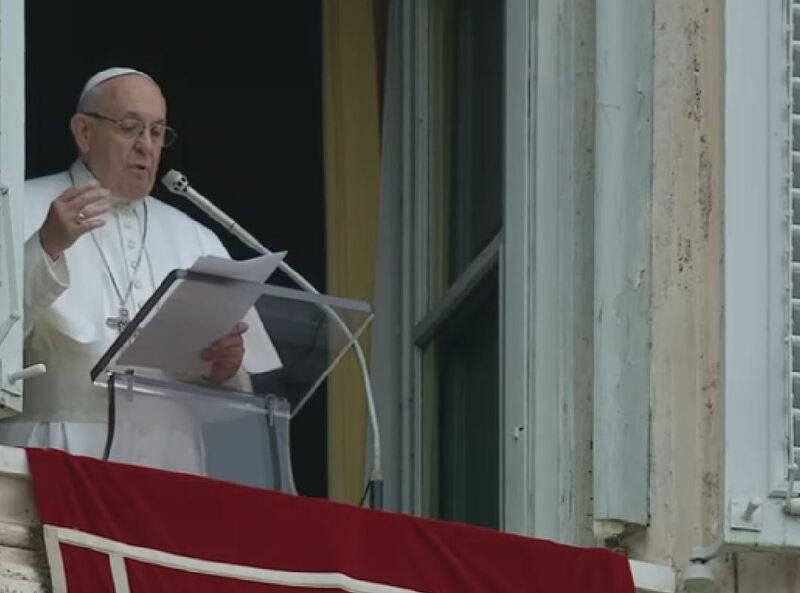 His comments came before praying the noonday Angelus with the crowds gathered in St. Peter’s Square. The wine is central to the event, the Pope continued. Our Lady realizes the wine has run out and goes to Jesus. Then she tells the servants “do whatever He tells you.” And they obey.